We had a great night in our local Greek restaurant Sokrates, Horwich. 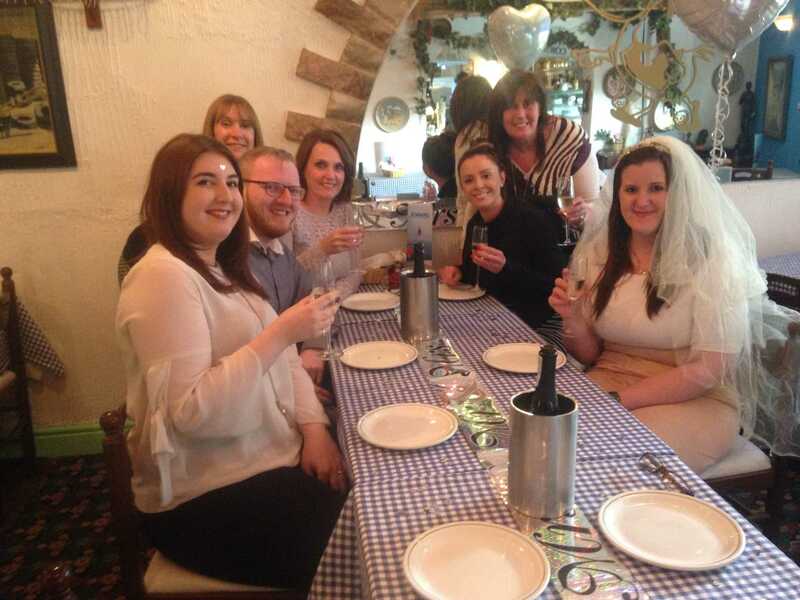 We wanted to give Jenny a lovely send off with some bubbly and superb food. All the best Jenny and Dan for your wedding this Sunday.